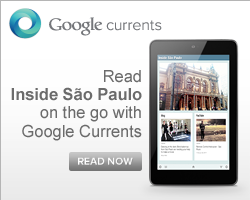 Among the main Brazilian events, 75% happen in Sao Paulo city. According to the ICCA, which is the ranking of cities hosting most of the international events worldwide, Sao Paulo is the largest destination in that category in the Americas. The Sao Paulo city addresses up to 90 thousand events every year, and has, on average, a trade event every three days. Most of all are: conferences, trade shows, conventions, international concerts, festivals, automobile events, among others. The city is the only spot in whole Latin American to receive the Formula 1 Grand Prix race. 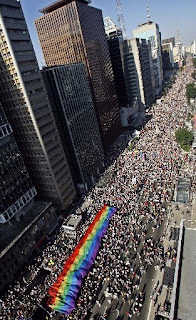 Other big events are: St. Silvestre Marathon, Couromoda (leather exhibition), Sao Paulo Fashion Week (SPFW), the Biennials of Art and Architecture and the Sao Paulo Gay Parade.